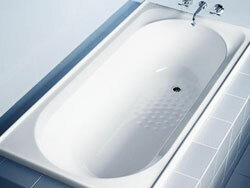 Rosepeak Kitchens has a large range of contemporary and classic styled baths and spas to suit any bathroom. 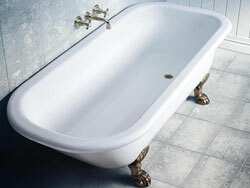 Designed with careful attention to comfort, many offer extra depth, length and width as well as sculptured support. 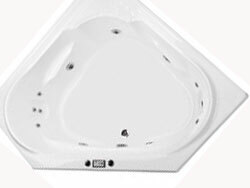 Rosepeak Kitchens offers hughly durable premium steel bathsand spas or contemporary styled acrylic baths and spas. 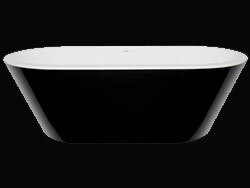 Steel is the premijm choice in bathware. 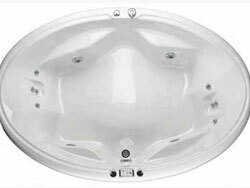 Highly durable and long lasting, steel baths and spas are scratch and stain resistant and able to stand up to modern non-abrasive chemicals. 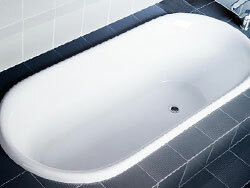 Acrylic baths and spas are available in a diverse range of designs to suit any bathroom style.